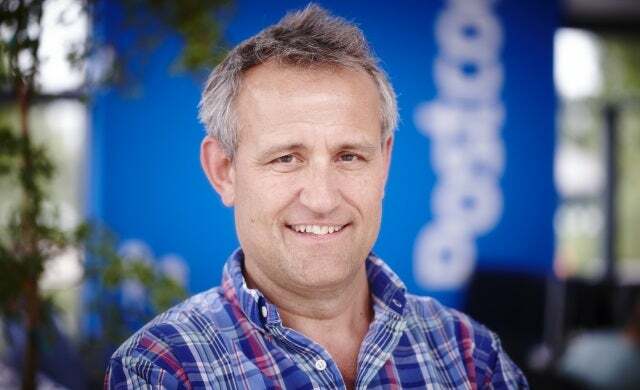 Formerly Postcode Anywhere, address management services company PCA Predict explains the steps it took to successfully rebrand "in record time"
Company description: PCA Predict is one of the leading providers of checkout optimisation tools, processing millions of transactions for some of the largest organisations around the world. We began as Postcode Anywhere, a name we felt did neatly “what it said on the tin”. However, while we gained loyal followers, the term ‘postcode’ restricted us to a UK audience. With ambitions to expand into US markets, and a whole suite of new data services up our sleeve, we decided it was time for our rebrand. 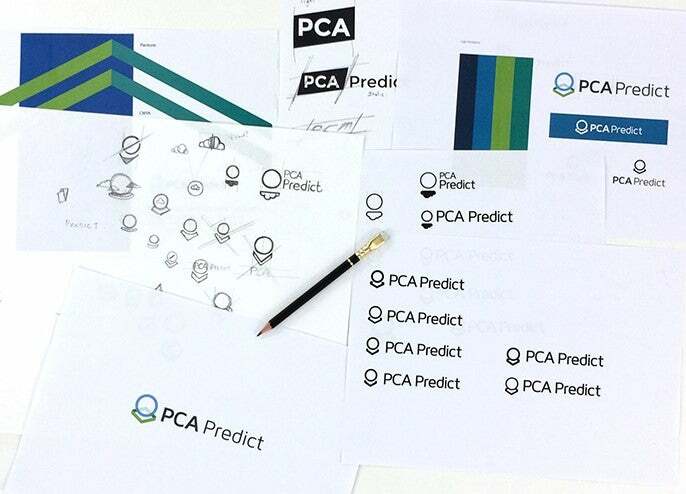 We chose PCA Predict because some already referred to us as PCA, and ‘Predict’ neatly describes our innovative predictive tools. What steps did you take to successfully rebrand your business? When you rebrand for international markets you have the option to create a new brand to bring abroad, or to rebrand your entire business – at home and abroad. Many big businesses choose the former option. Examples include Wall’s ice cream (whose international names include Good Humor, Miko and Algida) and Walkers crisps (which are Lay’s in mainland Europe). But we decided that, as a company that mainly trades online, it would be confusing for our customers to have more than one name to refer to. This prompted the decision to undergo a full rebrand, at home and abroad. Organisations such as the government-backed UK Trade & Investment (UKTI) have been instrumental in providing guidance and introductions in somewhat unfamiliar territory. While the internet can help reduce some of the risk associated with doing business abroad, we have found UKTI to be a very attractive and low risk way of finding out the depth of opportunity in a market, if you want to really hear it from the ‘horse’s mouth’. Rebranding is always a risk, as there’s often a huge investment and goodwill behind the previous brand. Put simply, the main risk is that your customers won’t like it. To overcome this and ensure we took a collaborative approach to the rebrand with our key stakeholders, we sent out over 20,000 emails informing them of the name change and the reasons behind it. This was done with advance warning, allowing people to feedback and comment on the plans. Surprisingly, we received relatively few replies – and of those responses there were only very few which didn’t approve. For us, that was ample proof that we were doing the right thing. Customers who didn’t like it told us they would remain loyal because of our quality of service. You can’t please everyone all the time but we’re happy with the reception we’ve had when we meet new people across the pond. Besides loss of recognition of a valuable trading name, which we have reduced by maintaining the old name for a period in the new PCA Predict brand, there are other considerations like how well the new website will be found by search engines and by people who still search for Postcode Anywhere. We are lucky enough to have a brilliant in-house design, marketing and web development teams so we could do almost everything ourselves – with full control of the output. Of course there are the usual printing and merchandise costs but, being a technology company, we don’t normally carry a large stock of printed collateral. The main cost for us was changing exhibition materials and an advertising campaign to gain exposure for the new brand. There were also various logistical challenges we had to overcome. Having a busy calendar of marketing events already planned in the US, we needed to rebrand very quickly in order to get the new name out as soon as possible. It was a challenge for all the teams involved because there were so many places to change the name from obvious things like the website to business cards, social profiles, and our event uniforms. We agreed a deadline and the minimum set of tasks required to be completed by this date and everyone put in extra hours to get it done. We managed to turn the rebrand around in record time but not without a great deal of hard work from everyone involved. There was of course impact on other projects, which had to be delayed while this work was done. What three key questions should other businesses ask themselves before rebranding? What cultural differences will affect your brand or product abroad? How will any changes you make abroad affect your business at home? What one piece of advice do you think business owners should take on board when rebranding? Do your research, and don’t be afraid to ask for help. Organisations such as UKTI have been instrumental in providing guidance for us and they will help you to take the leap into less familiar territory. If we had the luxury of more time, I’m sure we could have made the transition between brands even smoother. But, on the whole, we’ve very happy with how the rebrand project went.